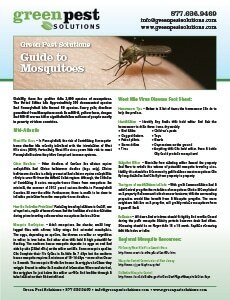 Green Pest Solutions offers a 6 application Mosquito Plan. This plan is designed to control the population of Mosquitoes on the property. GPS will apply your first 2 applications within the first two weeks of signing up and will come out every two to three weeks after that.